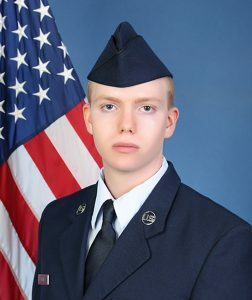 U.S. Air Force Airman graduated from basic military training at Joint Base San Antonio-Lackland, San Antonio, Texas. 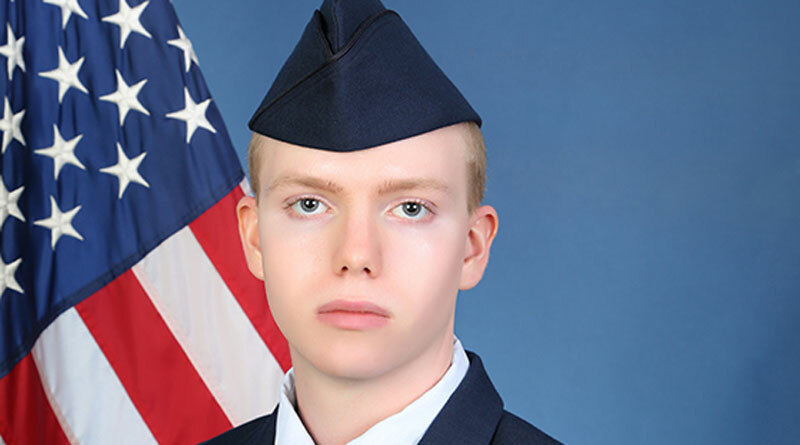 Fleck earned distinction as an honor graduate. He is the son of Daniel P. Fleck of Findlay, Ohio, and Nicholle A. Fleck of Westfield, Mass. The airman is a 2018 graduate of Van Buren High School, Van Buren, Ohio.